Are bees smarter than babies? Bees haven’t just been busy in the hive, but also in the classroom! 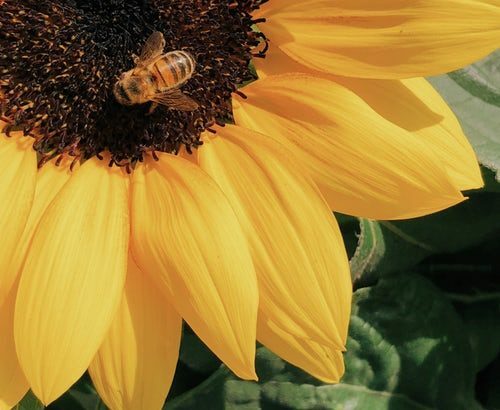 Researchers have discovered that bees can do basic addition and subtraction, while children don’t usually learn this skill until about 4 years old. Read more here!